Basic Spine - An "all-in-one" center for neck, back and joint health in Orange County. World class doctors, dedicated to helping people with the least invasive methods possible. New technology and ultra-compassionate care are a standard at BASIC Spine. Schedule your appointment to any of our 4 Orange County locations or call (866) 398-0868. 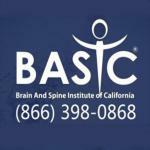 The Brain and Spine Institute of California, Inc. (BASIC) is focused on comprehensive spine health. Because our physicians have made spine care their life's work, the latest and most clinically-advanced spine treatments are available to our patients. The physicians at BASIC Spine are highly accredited researchers, physicians, neurosurgeons, spine surgeons, and wellness providers who specialize in issues relating directly to the human spine. Our mission is to produce the highest state of care using cutting-edge technologies in a patient focused environment. Our physicians have received medical, surgical, and fellowship training at some of the nation's most prestigious medical institutions. BASIC Spine keeps pace with the spinal treatment field as principal investigators in the latest clinical research studies involving minimally invasive procedures and devices. 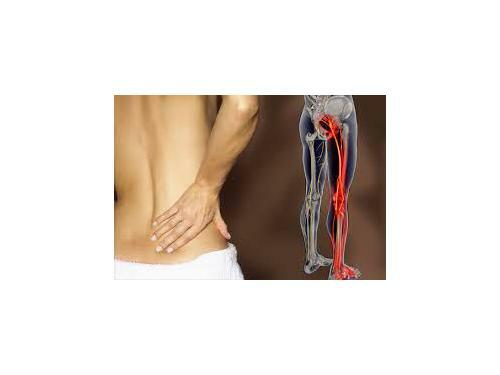 We take the most appropriate and least invasive ways to improve your spinal ailments. BASIC Spine physicians are committed to creating a personalized treatment plan for each of their patients, allowing them to get back to their regular lifestyles as quickly as possible. 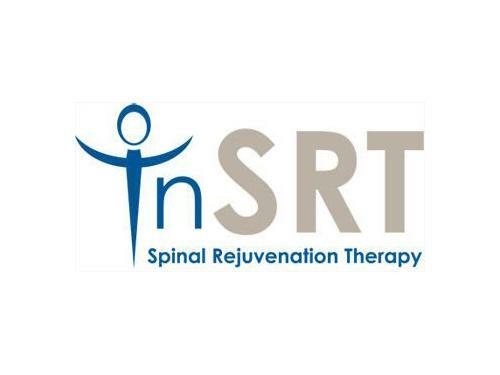 At BASIC Spine, our physicians have pioneered techniques for the treatment of numerous spinal conditions using stem cell therapy, which harnesses the regenerative powers of stem cells and amniotic tissue.